Comment: Need to purchase approximately 340 sq ft of Brazilian Cherry engineered flooring and have it installed. Would also like old carpet and padding, and baseboards removed and hauled away. Current floor is 9/16" thick and is installed as floating. Looking for as close a match as possible. Beaverton Flooring & Carpet Contractors are rated 4.79 out of 5 based on 749 reviews of 38 pros. 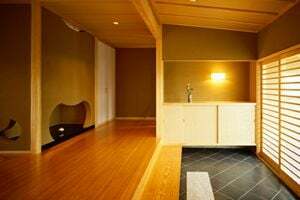 Not Looking for Flooring & Carpet Contractors in Beaverton, OR?